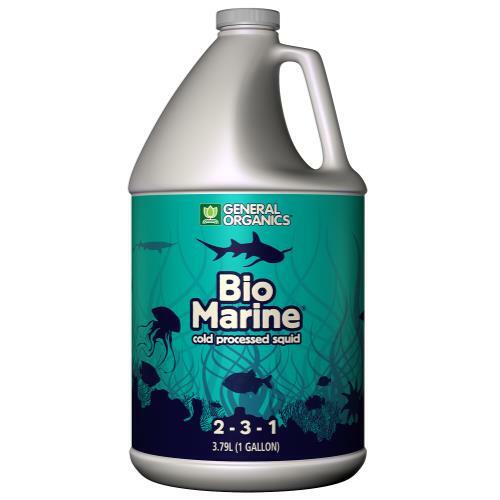 BioMarine® is a completely organic fish fertilizer that encourages rapid growth, improves color and helps increase plant’s resistance to pests. Essential proteins, oils and nutrients are derived from a cold processed enzymatically digested fish. 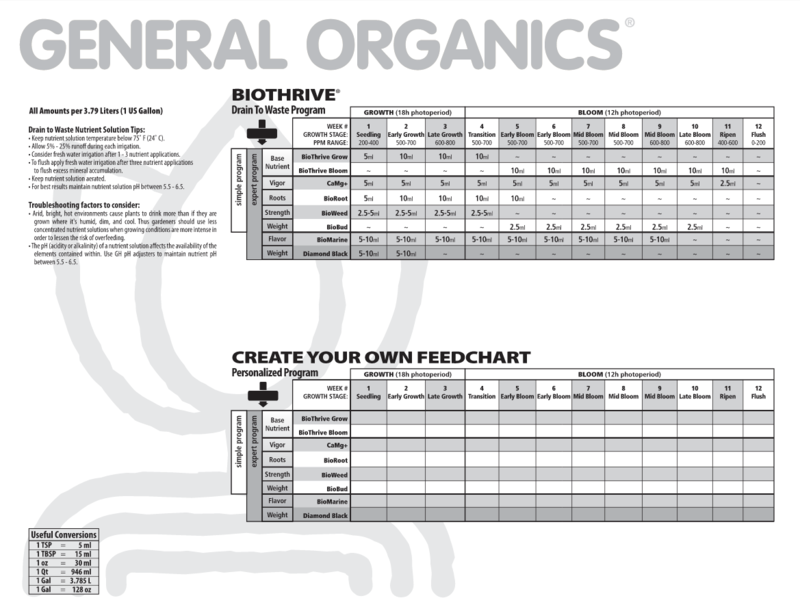 This supports healthy growth and stimulates microbiology that naturally improves soil integrity. BioMarine® benefits all types of plants during all phases of growth, from seedling to harvest. It can be used as a standalone fertilizer or with other fertilizers. Huge populations of squid are out of balance with fish populations in the ocean, but do offer major benefits when it comes to plants. Squid provides beneficial support to plants from root growth through harvest. 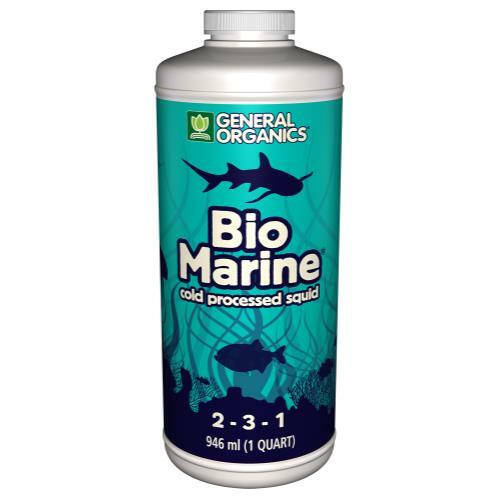 In addition to assisting the environment by bringing better balance to the oceans, BioMarine offers supplementation for your garden that takes you from seedling to foliage development and beyond. Use it as a stand-alone fertilizer for plants growing in rich organic soils or as a nutrient supplement in addition to other products in the General Organics line for more complete or specialized plant nutrition.